Do you want the Best Recital Video in your Market? 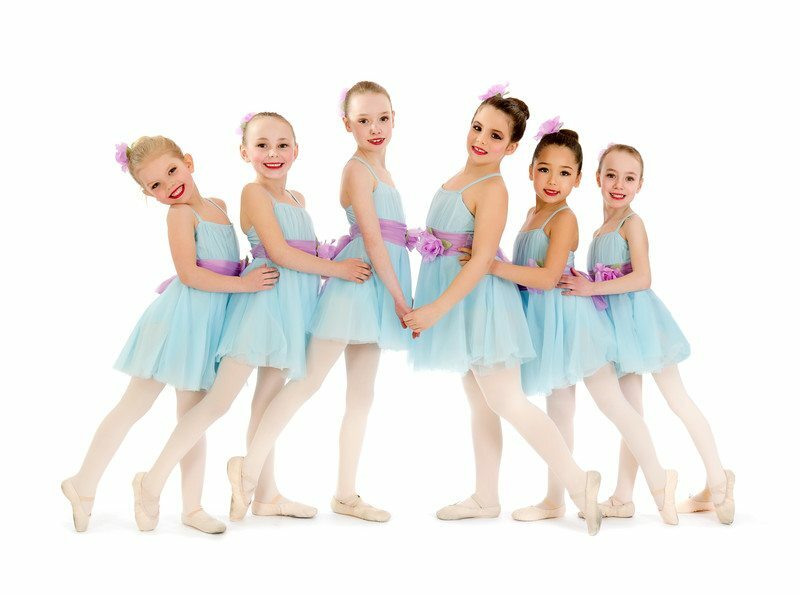 Offering a free service for professional dance studios…like yours! Corporations, Recitals, Weddings, Mitzvahs, & ALL of Life's Special Events! Pump energy into your marketing campaign with ExtraStep Films. In order to stay competitive in today's world, businesses need multi-media marketing. In fact, a business without video marketing is like a car without gas. Videos help the rest of your marketing. Video is more affordable than you think. Tell us about your needs. 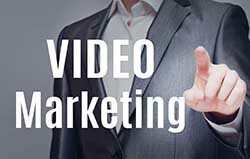 We’ll help develop a video marketing plan that fits your budget. That’s why parents want a quality film of the event. Here’s the problem: If every parent brings their own camera, they miss most of the live event. Worse, they distract other parents, and even block their sight lines while scrambling to get a better camera angle. 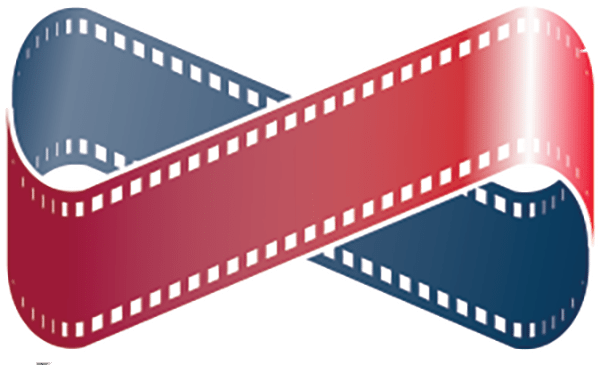 There is a simple solution: ExtraStep Films. We are the dance recital videographers you’ve been hearing about. Brides who come to us have a simple request … to capture the beauty of their wedding day to relive now and forever. ExtraStep Films offers a creative approach. Your video will tell your love story with style and artistry. 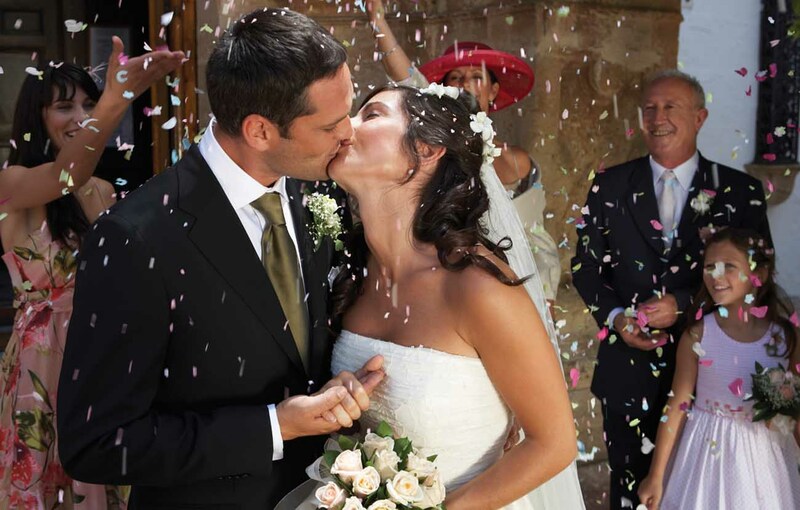 Our service provides you with multiple camera coverage which documents the most important moments of your day with finesse and tenderness. Your video will be edited and layered with music, effects, and titles to create a timeless family keepsake. This sacred moment is one of the biggest days of your child's life. It deserves an artful video that captures the essence of your celebration. Videographer Andy Kershenblatt of ExtraStep Films has been videotaping Bar Mitzvahs since 1989. 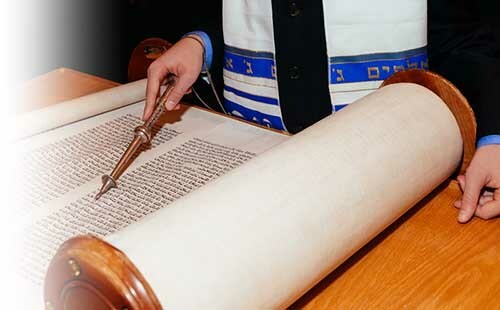 We are familiar with the local rabbis and synagogues, and they are familiar with us. In other words, we know Mitzvahs! Remember this day forever in a high definition video. Let ExtraStep unleash our creative and unique video editing style on your Mitzvah! Call or text today to tell us about your project: 609-653-0040. Professional Videography is more affordable than you think.